How do I learn TM? Veterans of the Iraq/Afghanistan wars showed a 50 percent reduction in their symptoms of post-traumatic stress disorder (PTSD), after just eight weeks of practicing the stress-reducing Transcendental Meditation technique, according to a pilot study published this month in Military Medicine. The study evaluated five veterans, ages 25- to 40-years-old, who had served in Iraq, Afghanistan, or both, from 10 months to two years involving moderate or heavy moderate combat. 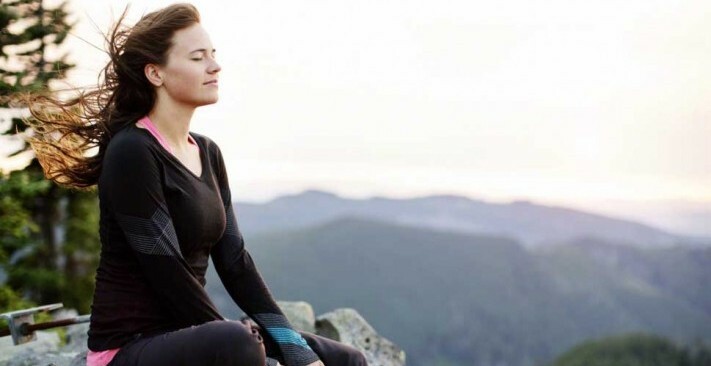 The study found that the Transcendental Meditation program produced significant reductions in stress and depression, and marked improvements in relationships and overall quality of life. Furthermore, the authors reported that the technique was easy to perform and was well accepted by the veterans. The Clinician Administered PTSD Scale (CAPS) was the primary measure for assessing the effectiveness of TM practice on PTSD symptoms. 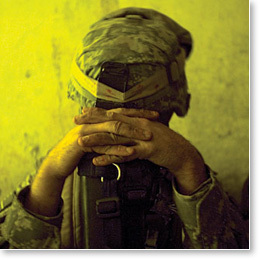 CAPS is considered by the Department of Veterans Affairs as the “gold standard” for PTSD assessment and diagnosis for both military Veteran and civilian trauma survivors. The findings were similar to those from a randomized controlled study of Vietnam veterans conducted by researchers at the University of Colorado School of Medicine. In that study, published in the Journal of Counseling and Development in 1985, after three months of twice-daily TM practice, the veterans had fewer symptoms than those receiving the conventional psychotherapy of the day. In fact, most of the TM-treated subjects required no further treatment. “Even though the combat experiences of OEF/OIF (Iraq and Afghanistan wars) veterans and Vietnam veterans are quite different, the fact that our study corroborates the results of the previous study tells us that this technique has the potential to be an effective tool against PTSD and combat stress, regardless of combat situation,” explained Sarina Grosswald, EdD, co-researcher on the study. 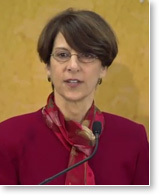 Rosenthal hypothesizes that the Transcendental Meditation technique helps people with PTSD because regular practice produces long-term changes in sympathetic nervous system activity, as evidenced by decreased blood pressure, and lower reactivity to stress. “Transcendental Meditation quiets down the nervous system, and slows down the ‘fight-or-flight’ response,” he said. People with PTSD show overactive fight-or-flight responses, making them excellent candidates for Transcendental Meditation. Rosenthal points out that there is an urgent need to find effective and cost-effective treatments for veterans with combat-related PTSD. “The condition is common, affecting an estimated one in seven deployed soldiers and Marines, most of whom do not get adequate treatment. So far, only one treatment—simulation exposure to battleground scenes—has been deemed effective, but it requires specialized software and hardware, trained personnel, and is labor intensive. “Based on our study and previous findings, I believe Transcendental Meditation certainly warrants further study for combat-related PTSD,” says Rosenthal. Rosenthal J, et al “Effects of transcendental meditation (TM) in veterans of Operation Enduring Freedom (OEF) and Operation Iraqi Freedom (OIF) with post-traumatic stress disorder (PTSD): a pilot study” Military Medicine 2011; 176: 626-630. Brooks, J.S., & Scarano, T. Transcendental meditation in the treatment of post-vietnam adjustment. Journal of Counseling and Adjustment, 64, 212-215, 1985. Entire contents copyright © 2019 Maharishi Foundation USA, a non-profit educational organization. All rights reserved. Please refer to legal details concerning copyright and trademark protection. 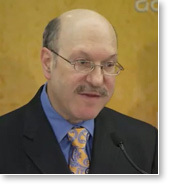 The Transcendental Meditation technique is not intended to be a substitute for professional medical diagnosis or treatment. Always seek the advice of your physician or other qualified health provider regarding any medical condition.